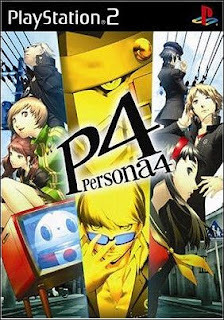 The release list is definitely drying up now, but there is one big release for Playstation 2: Persona 4!!! This is on my Christmas list and Birthday list (which happens to be today in case any readers want to send me a present). Hopefully I will be playing this soon. Why No Batman Dark Knight Game?